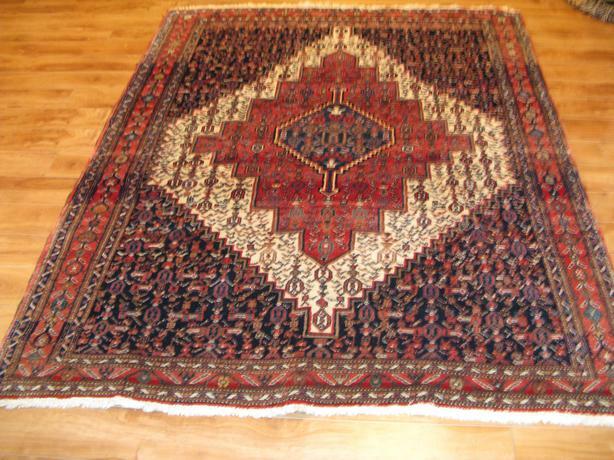 SENEH 6-3 X 5 ft. Persian Rug hand woven in Iran. come and see this beautiful rug. A pleasure to see in any room.